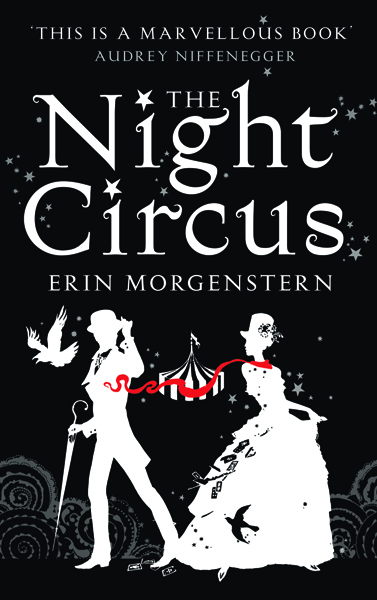 Last night I finished The Night Circus by Erin Morgenstern. See that 'This is a marvellous book' up top? Audrey Niffenegger is the author of The Time Traveler's Wife, which is a favourite of mine. 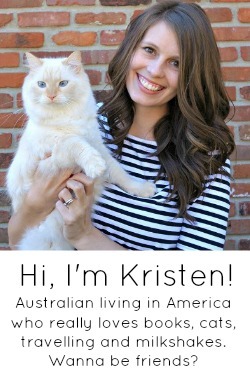 I first spotted this book whilst searching for fun presents for my bridesmaids & MOH. I wanted to put together a ‘basket’ of stuff, so I got them each a book. I got this one for my MOH, who, as far as I know, has not read it yet. I got it because it had great ratings on amazon. I very rarely gift books without reading them first, but honestly, it had been so long since I had read anything that I didn’t have any other ideas. Thankfully, I have returned to my former bookworm self and after re-reading The Book Thief , I started on The Night Circus not long ago. just hanging with my sheep. 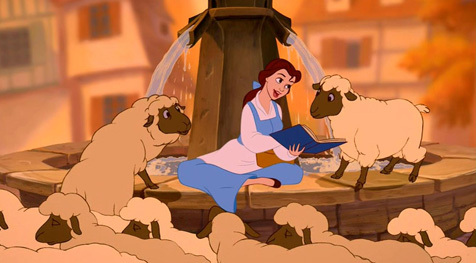 does anyone else get really annoyed when the sheep eats a page? BAAAAD SHEEP. Overall this book was okay. I expected so much more, not because of the reviews but because of the book itself – there truly are spectacular parts of the books that kept me turning the page, dying to know what happened, giggling and crying along with the characters. But there were just too many parts where I wasn't enthralled, bored by too much description about places or people that weren't important. I don’t particularly enjoy split narrative books. I don’t know why, they kind of bug me. Just as I begin to like a character, interested in their story, it up and changes to someone else. At least in this book, you didn't have to wait that long before your favourite character would return, but it’s still annoying to me. It is not necessarily a drawback, because honestly, how else are you supposed to tell several different points of view? I get it, I just don’t love it. I felt like the author spent too much time describing everything but her characters, a feeling that many of the reviewers on Amazon share. I knew far too much about places, tents, dresses.. I never really loved any of the characters, never really felt like I knew them. My favourite characters were Poppet, Widget & Bailey. Bailey interested me so much, and I’m so disappointed with how his story ended. It just wasn’t enough for me. The book could have been written entirely about those three and I would have found it much more interesting. I especially didn't like Marco, didn't trust him. Celia held promise as a child, now all of a sudden she is this beautiful, confident woman – really? With her upbringing? With such a father? She talks about the stress and how she can’t handle the weight of the circus, but she doesn't act like it – I don’t understand. I don’t think the plot is strong enough, the ending made no sense to me – it was so anti climatic, I felt like the book dragged and dragged and then all of sudden in the last couple of chapters so much happened that I couldn't really keep track, there could have been so much taken out of the front and middle parts to spend more time on the ending. Some of the writing repeats itself, one particular part I can’t remember has almost the exact same description as something earlier in the book – so much that I thought I had been given a faulty copy, and they had messed up my book. But further reading showed it was just trying to remind the reader that you’d already been here inthisexactspot much like in the movies where they flashback to earlier in the movie just in case you were too stupid to pick up that Commissioner Gordon was the cop that helped little batman. Also, I think the highest 3 star rating on Amazon said something about the repeated 'so and so laughs' and it's basically the author laughing at their own witty writing, even when it's not that witty. I don't know why, but the ending with Alexander and Widget annoyed the buggery out of me. Going on and on about stories - all of a sudden Alexander has a personality and we like him? Oh ok, no worries. It annoyed me because it was like the writer was trying to say 'this book, this story should touch your soul, leave a mark on your heart' and it most certainly did not. Maybe the author didn't intend to do that, or make me feel that way, but she did, and it annoyed me. 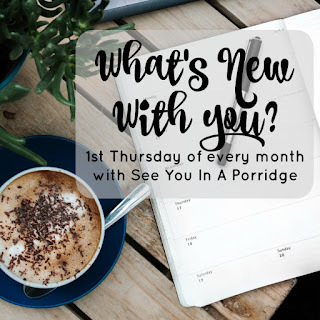 There are definitely books that have become a part of who I am, that I think of daily or have impacted how I live my life - this was not one of them, it felt presumptuous of the author to say that. Gah! I know I'm not making any sense, but there you go. I expected so much more about the competition, or at least more of a love story. I was very disappointed. I won’t post this review on Amazon because there are already 2000 or so reviews, most written much more eloquently than I could ever put it. If I did, I would give the book a 3. It wasn’t as bad as some books I have attempted to read (I couldn’t even get past the first page of a certain 50 shades book) but is certainly nowhere near as good as Harry Potter, Lord of The Rings, Pride and Prejudice.. any of my favourites. Hell, I’d go so far as to say I enjoyed Twilight more than this book. Yep, I went there. But, I actually enjoyed the Twilight series (don’t stone me). Those books, as well, were not as good as any of my favourite books, but sometimes you want a light read. 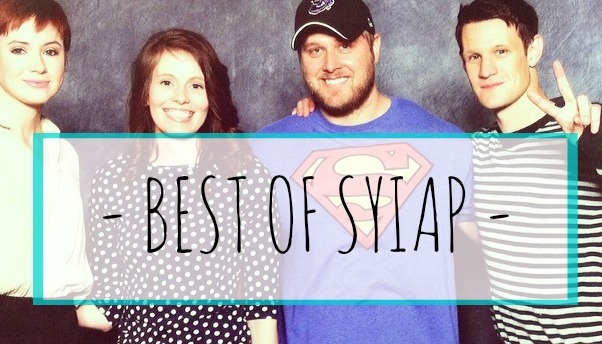 I’m all for books that get people reading –which Twilight (and 50 shades, blech) did. All of this being said, I would probably see the movie if one is made. It really was written visually well, and movies cut things out of books all of the time, so as long as they cut from the front / middle of the book, the ending won't be so weird. Or maybe they'll change the ending completely! And one last note - I know this came off super negative nancy, I didn't absolutely hate the book, I just felt like it could have been better, and as a reader that disappoints me. I wanted to love this book, it really is a brilliant idea and it makes me sad when a book doesn't end the way I want it to (sup, sookie stackhouse).